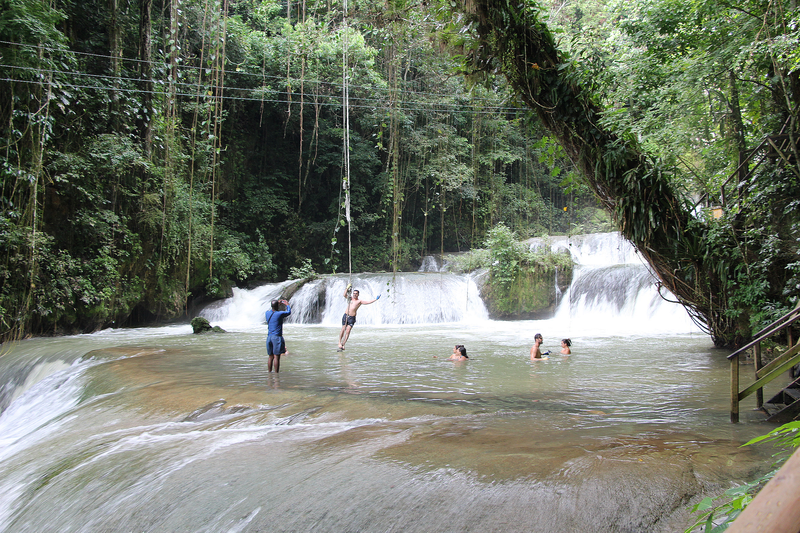 YS Falls is one of Jamaica's most popular attractions. 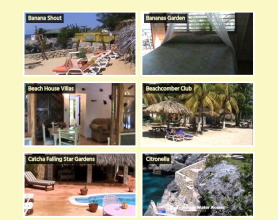 Experience the beauty of seven cascading waterfalls and lush vegetation. It has been a favourite among visitors for over 25 years. YS Falls opened in 1992. It is a nature-based attraction offering the opportunity to experience the beauty of the waterfalls surrounded by lush gardens and magnificent trees. There are seven waterfalls, several which cascade into natural pools. Some areas are fairly rocky and river shoes are recommended. Lifeguards on site, indicate which areas are for swimming, however, being able to swim is a requirement. There are two natural pools, fed by underground and above ground springs, which is more suitable for children and others unable to swim.